If you've made the decision to create custom pins for your company's branding and promotional needs, you've come to the right place! Below are all of the most common questions and answers regarding custom pins. If you have additional questions you'd like help with, or are ready for a custom quote, please send us an inquiry. What is the difference between soft and hard enamel? The short answer is soft enamel has recessed enamel, while hard enamel is polished flat. Both are made from the same mold and the detail achieved is the same - they simply have different looks. If you rub your thumb over soft enamel pin you will feel the metal ridges. 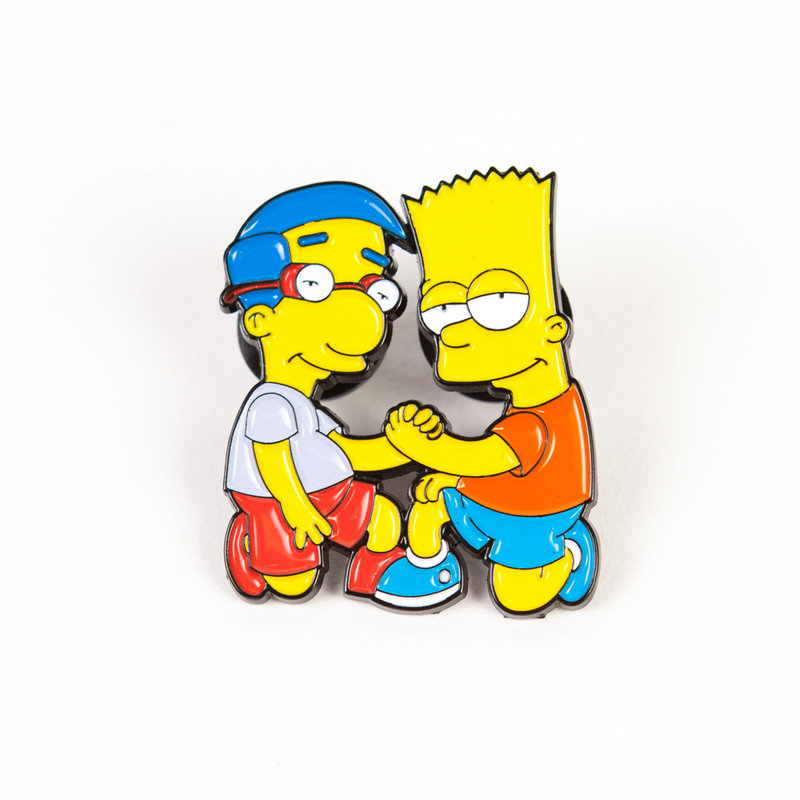 Whereas if you rub your thumb over a hard enamel lapel pin (also known as cloisonné lapel pin) it will feel smooth and you will not feel the metal borders/ridges. 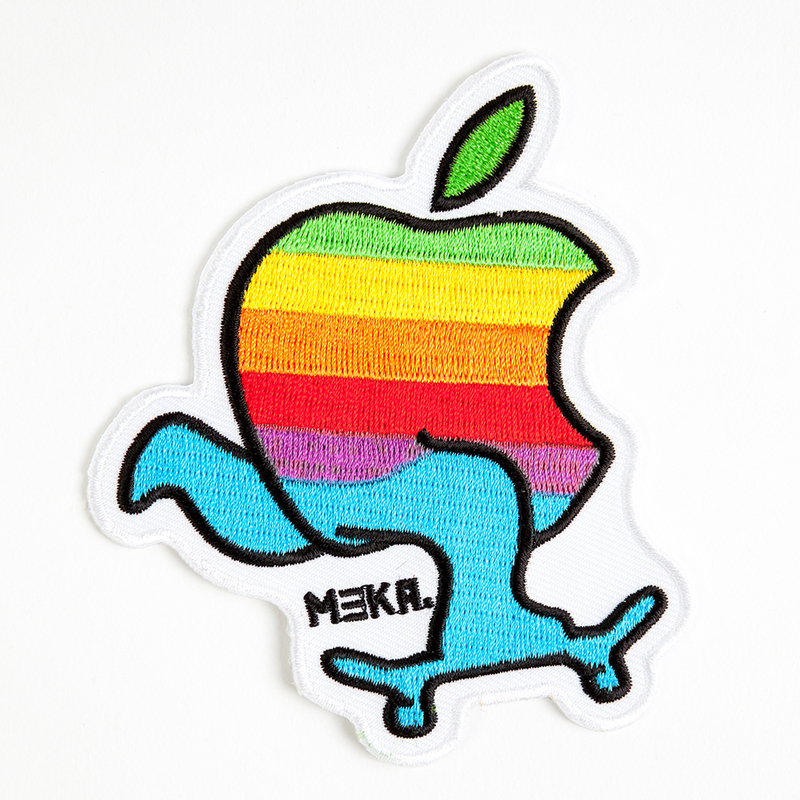 Why might I want a printed pin (instead of enamel)? A printed pin is a great option when your design details are too small to be made with metal, or if there is a color gradient that you want visible. We add an epoxy coating to the top of printed pins. What are my metal options? * If you're looking for another metal not listed, please contact your sales representative. How thin can metal outlines be? 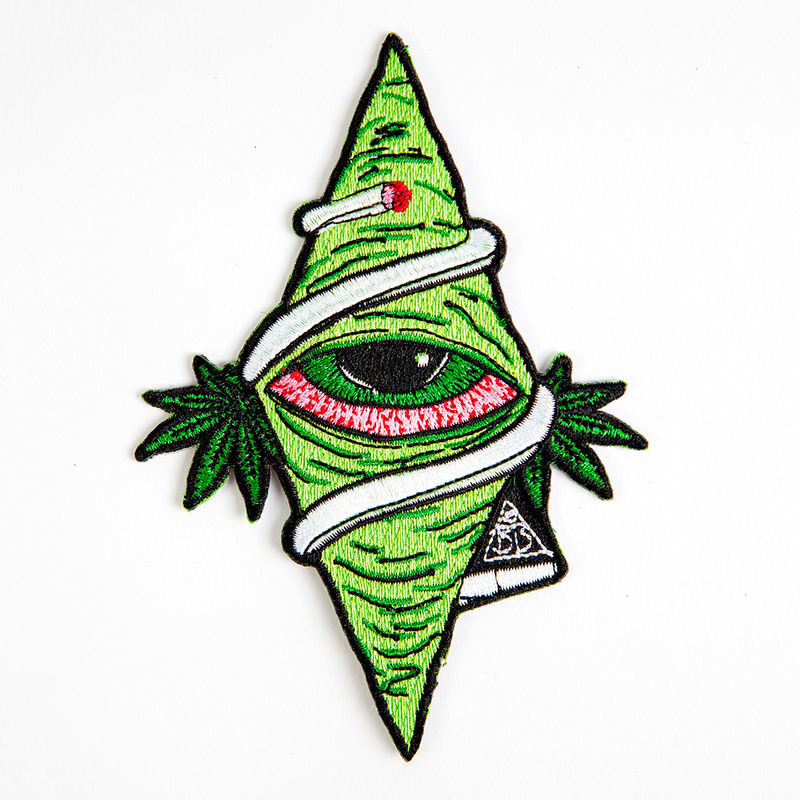 What colors can I choose from on my pin? Can I have more than 1 pin backing? Yes, this is entirely your choice, but we suggest adding a second backing to any pin that is longer than 1.25” in any one direction. Having a second pin backing will prevent the pin from rotating. If you've made the decision to create custom keychains for your company's branding and promotional needs, you've come to the right place! Below are all of the most common questions and answers regarding custom keychains. If you have additional questions you'd like help with, or are ready for a custom quote, please send us an inquiry. 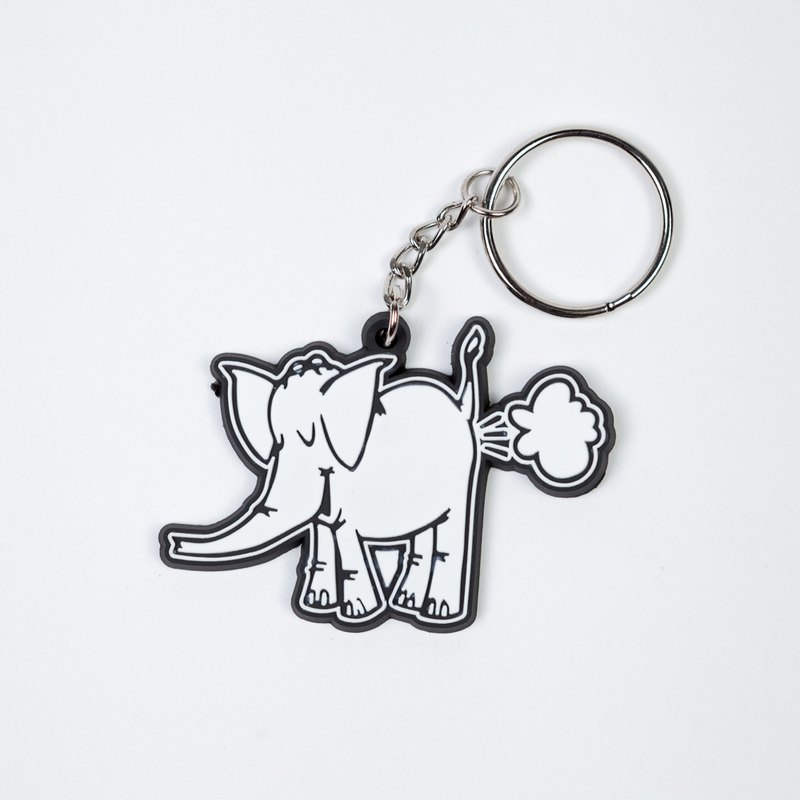 What types of keychains are available? How thin can outlines be? What colors can I choose from for my keychain? If you've made the decision to create custom lanyards for your company's branding and promotional needs, you've come to the right place! Below are all of the most common questions and answers regarding custom lanyards. If you have additional questions you'd like help with, or are ready for a custom quote, please send us an inquiry. What are the standard options for lanyards? What colors can I choose from for my lanyard? Lanyards are made with a 4-color process, which means we print exactly from artwork proof. Artwork colors (Pantones) do not need to be called out and color gradients can be printed. If you've made the decision to create custom woven labels for your company's branding and promotional needs, you've come to the right place! Below are all of the most common questions and answers regarding custom labels. If you have additional questions you'd like help with, or are ready for a custom quote, please send us an inquiry. 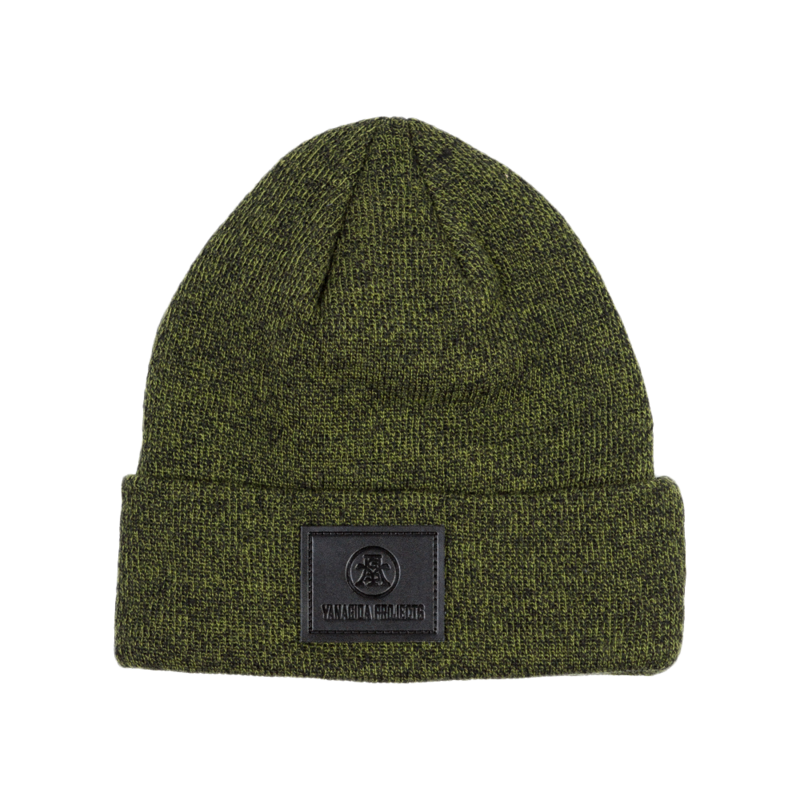 What is the difference between 100 Denier and 50 Denier Woven Label? 100 Denier is an industry standard while the 50 Denier is considered to be a higher quality because it has a better clarity and is softer to the touch. 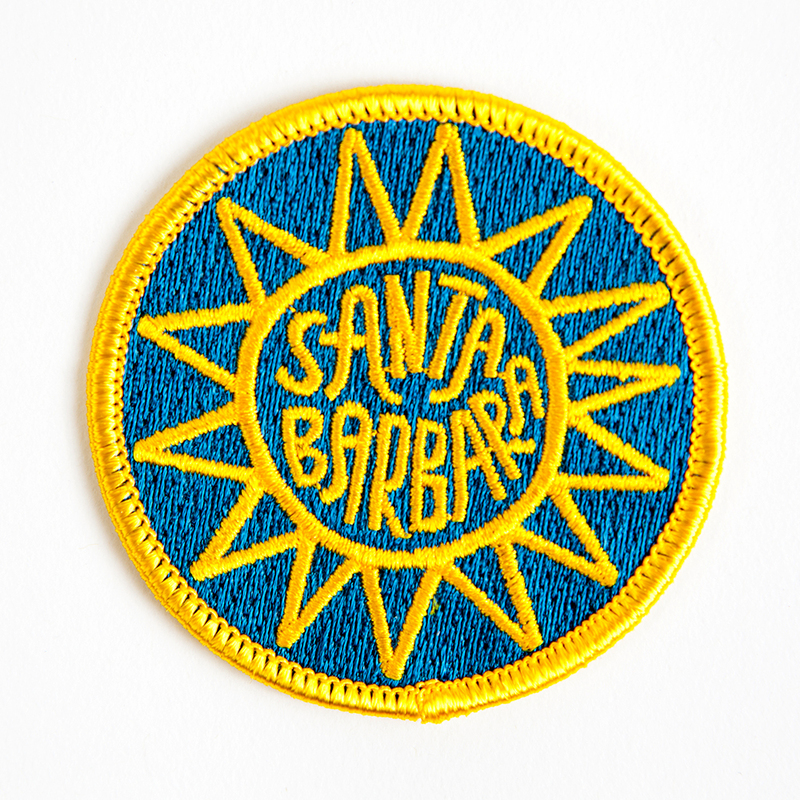 Why might I choose a satin woven label? Available in black, white, or off-white backgrounds, satin woven labels have a unique sheen that other clothing labels do not. Satin clothing tags are frequently used for formal wear and women’s apparel. Why might I choose a printed label? Printed labels are a great choice for very detailed artwork, as well as for customers looking for a more natural look, i.e. cotton printed labels. What colors can I choose from for my custom label? 10 business days (Monday-Friday), plus ship time from Portland, OR. If you've made the decision to create custom air fresheners for your company's branding and promotional needs, you've come to the right place! Below are all of the most common questions and answers regarding custom air fresheners. If you have additional questions you'd like help with, or are ready for a custom quote, please send us an inquiry. Can my air freshener be any shape? What type of packaging is included with my air freshener? Each air freshener will come individually packaged and sealed in a plastic bag the size of your air freshener. Do you offer customer packaging? Yes, we offer custom packaging, including adding a customer cardstock header. Please ask your sales representative for complete details and pricing. What scents can I choose from? WE CAN ALSO CUSTOM BLEND THESE SCENTS FOR A UNIQUE OPTION TO YOUR ACCESSORY LINE. Check out some of the latest custom headwear we've created for our clients. Our PDX cap is an unstructured snapback with a custom applique sewn onto the front. We created the Polo Lounge snapbacks for the Beverly Hills Hotel. The 5 panel hats have custom front embroidery, custom metal logo pieces adhered to the sides, as well as custom leather snapbacks. The final cap shown is a real leather 5 panel snapback with custom 3D front embroidery. 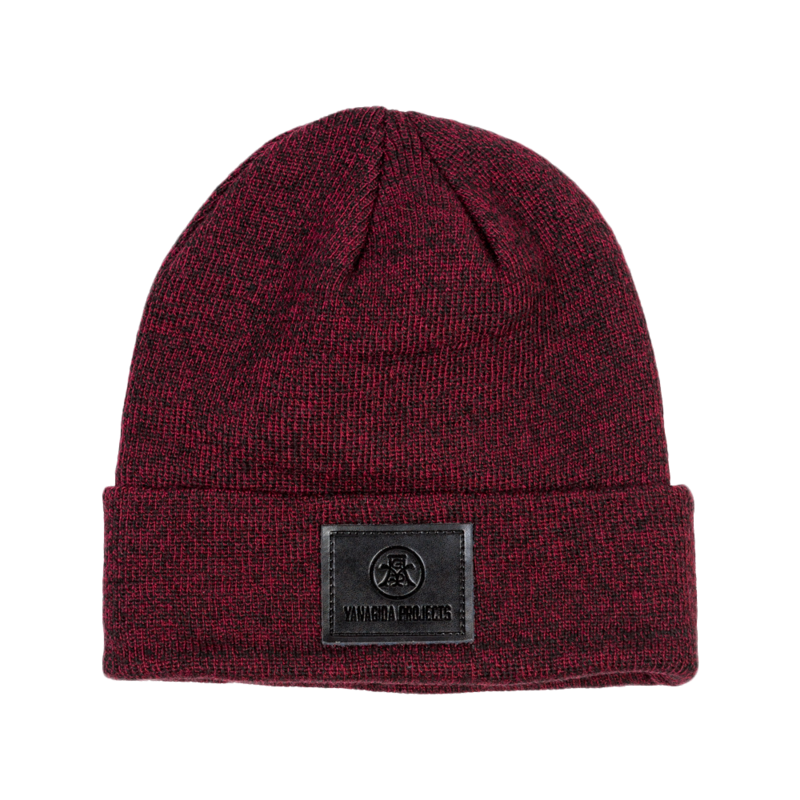 The weather may be warming up, but beanies are a great accessory year round. 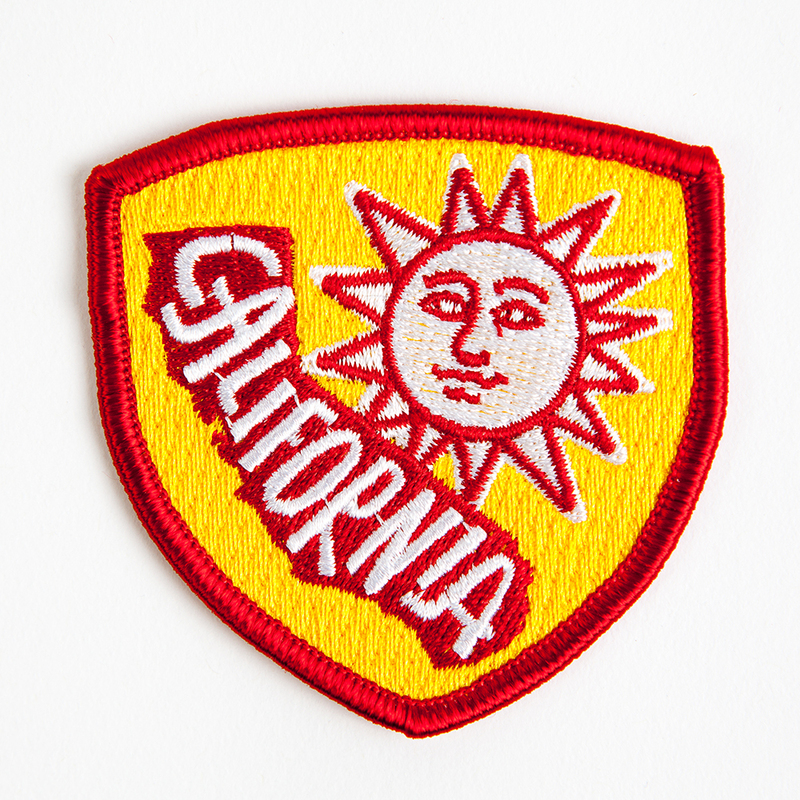 We offer very competitive pricing with a range of color and customization options, such as leather patches, embroidery, metal, and custom labels. Ways & Means offers a variety of high quality metal options for every type of lapel pin and other metal products. Below is a selection of recent pins we've produced to provide sample images of the types of metals you can consider for your next branding project. We're super happy with how the Custom Pin Set and Custom Patches turned out for the legendary Roots crew. We've been fans since day one, so being able to help create pieces for their merchandise line was a dream come true. A common question we receive when a customer is interested in designing a metal pin is what's the difference between hard and soft enamel. When creating a soft enamel pin, the enamel is laid in the recessed areas and put through ovens to bake the enamel hard. The enamel is only added once in this process which means when dry, the enamel clings to the edges and recessed below the metal die line (that stops the enamels from mixing). This creates a dimensional look, meaning the paint is at a lower level than the metal borders surrounding each color. If you rub your thumb over your custom soft enamel pin you will feel the metal ridges. For hard enamel pins, not only is the enamel added over several times raising the enamel higher, it is heated at a very high temperature to harden and cure the enamel. It is then polished smooth so it can be at the same level as the metal die lines. 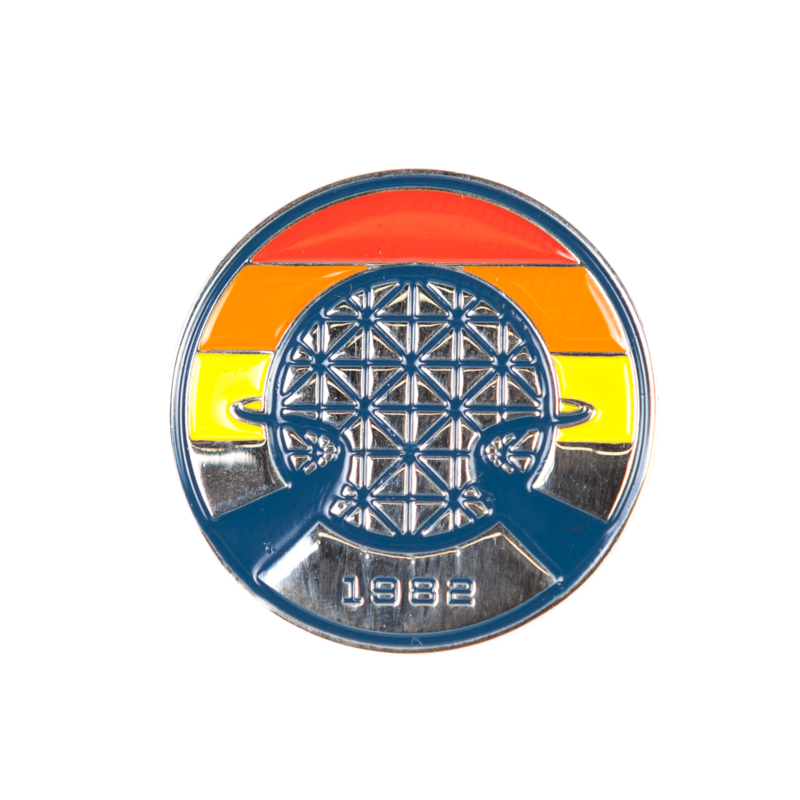 If you rub your thumb over a hard enamel lapel pin (also known as cloisonné lapel pin) it will feel smooth and you will not feel the metal borders/ridges. If you are interested in creating a custom metal pin, please contact us today. Our sales representatives can help you decide what type of pin is best for your design. Background: Joe King has a vast repertoire which includes illustrated and commercial art. Native to Southern California, he grew up skating the streets of Long beach and it’s surrounding cities. School was always an uphill battle, but after only a few semesters at his local junior college it became apparent that illustration and design were going to become his career. Since 2005 Joe has been working with iconic brands such as Crooks N Castles and OBEY, as well as forming his own company, Rook. 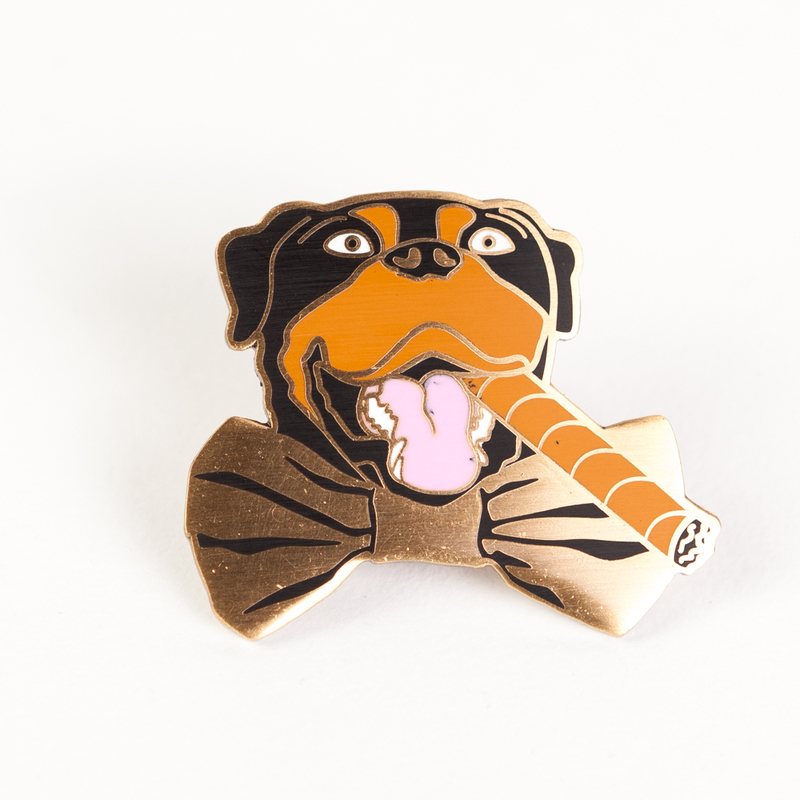 Product: When Joe first approached us to make custom metal pins, we were up for the challenge. The unique, and incredibly detailed artwork that Joe was creating, was like nothing Ways & Means had produced before. The first round of soft enamel pins, turned out perfectly, and since then we've created an array of both hard enamel and soft enamel pins, as well as embroidered patches. Verdict: Don't let details sway your opinion about the branding product you would like to design. Sometimes with just a few small changes, or maybe none at all, even the most unusual and abstract designs can be transformed into a small metal pin, or other interesting product. Contact us for more info if you have a design you'd like to make today.